At Petropolis, we believe that well-trained dogs are healthier, happier members of the family. Our goal is to help keep dogs in loving homes and out of shelters by promoting positive, humane, enlightened dog training methods. The local dog trainers we recommend are experienced, educated and professional. Whether you are looking for private lessons or group classes, check with us first for top-notch dog training referrals and enjoy life naturally with your canine companion. We are passionate about pet nutrition. At Petropolis, it’s who we are and what we do. From the very first day we opened our doors in 2003, our main focus has been to provide many high-quality healthy pet food options for pet parents. Petropolis was the first all-natural pet supply store in Camarillo. We led the way then and we lead it still today. We don’t just talk the talk, we walk the walk. Wondering about raw diets? We’ve got you covered! Curious about allergies? We can help. Scratching your head over pet food labels? Ask us, we’ve got the answers to these questions and more. Owner Shawna Nichols has extensive training and experience with nutritional counseling and she and her employees are well known for that expertise. We are here for you! At Petropolis we value the community and treasure our place in it. Since we opened for business ten years ago, specializing in healthy natural pet products, we have eagerly shared our knowledge with the public and our customers. We welcome invitations to speak to local clubs, rescue groups, homeowners’ associations and schools about pet nutrition, diets, healthy lifestyles and natural remedies. We actively support local animal rescue groups, our animal shelter and pet parents throughout the community. 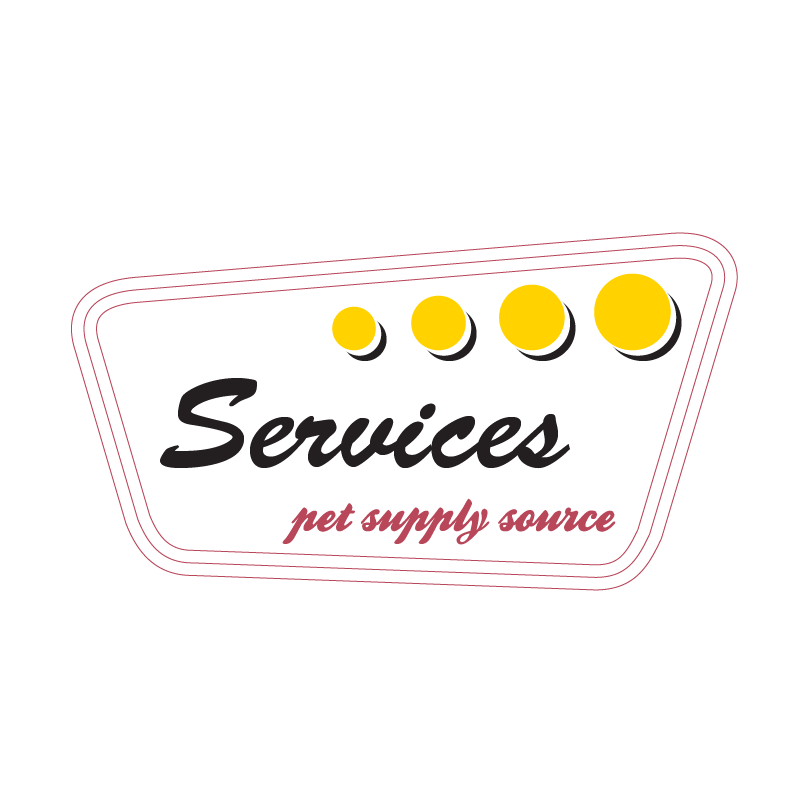 We have long-standing relationships with pet care professionals in a variety of capacities and we are ready and willing to be your trusted resource for pet-related solutions of all kinds.